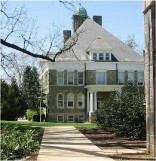 This page is designed specifically for all West Chester University Supporters, Alumni, Students, Faculty, Staff and Friends. 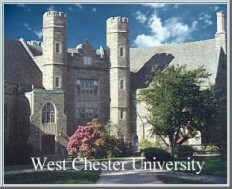 You can support West Chester University Alumni Association (WCUAA) by registering your existing VISA/MC credit/debit cards at our secure website. When you shop using your registered card at any participating merchant, WCUAA will receive a portion of the marketing fee, and you receive a refund off the price you paid. The Association uses the royalties for Alumni programming and student scholarships. Registration is FREE and takes only a minute or two. Register up to four VISA/MC credit or debit cards FREE. Anytime you shop at a Consumer FIRST merchant you and WCUAA gets a refund. Just click the button on the left to go to our secure website to register your cards. For more info on the Consumer FIRST Affinity program with WCUAA, click here.